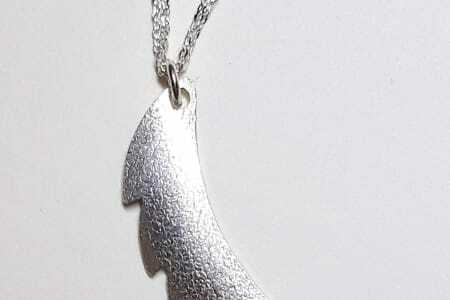 Collette Dawn is a London based jewellery designer and maker. 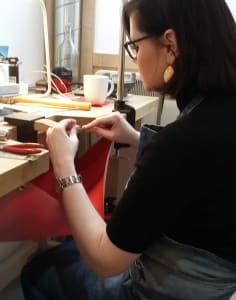 Since graduating from Glasgow School of Art 16 years ago, with a BA Hons in Silversmithing and Jewellery, Collette Dawn has continued to create private commissions as well as teaching Jewellery making and 3D Design. In the summer of 2016, Collette Dawn spent two months in a jewellery studio in New York honing her skills under the guidance of a master jeweller. This experience further fuelled Collette Dawn's lifelong ambition to open her own jewellery teaching studio. Finally, in January 2018, Collette Dawn opened the doors to her own studio located in an old victorian forge on the Isle of Dogs. 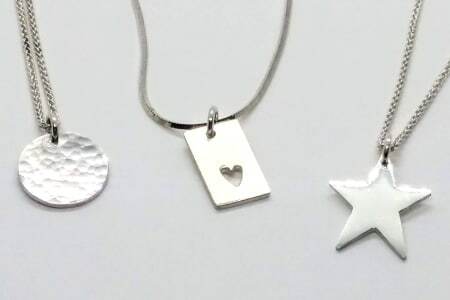 From her London studio, Collette Dawn offers tailor-made jewellery making classes and workshops, where students choose from a selection of projects and learn how to personalise them to suit their own tastes. Collette runs informative yet fun workshops and at the end it feels good knowing you’ve avyslly made a wearable piece of jewellery. I really enjoyed this class and came away with a great looking Silver ring. Collette is a great teacher and the small class size is perfect for learning! My daughter and I had a superb afternoon with Collette. 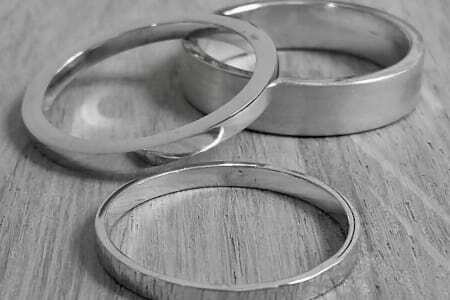 We both came away pleased to bits with the silver rings we’d made, but even more so with what we’d learnt. 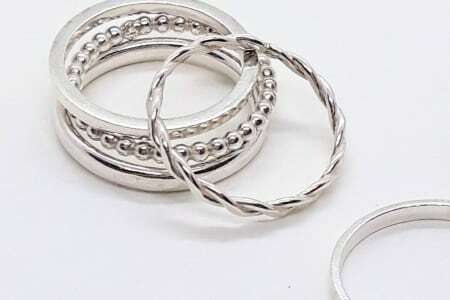 I enjoyed it so much I’m now looking for a silversmith course I can do at home in Newcastle - can’t recommend the taster sessions with Collette Dawn Jewellery enough! Such an enjoyable experience! I went along to make my boyfriend a ring as a gift and i was delighted with the outcome. Collette was lovely, chatty and let me really be hands on. She explained everything clearly and was a great teacher! Im going to be doing more classes through obby and definitely with Collette. Other then creating things for yourself its a great idea to make gifts for other people! And im certain my boyfriend is going to love the ring! Collette was absolutely brilliant . I wasn’t sure what to expect when I ‘ve booked this class however I’m so happy I decided to go as it exceeded my expectations. I’ve learned so much and made a beautiful ring. Colette is extremely friendly and has guided me through with great patience and knowledge. Thank you Collette, the whole experience was just lovely and I’m looking forward to the next class with you ! Had an amazing time! Collette is just fantastic at what she does and also a phenomenal teacher. She is not just cheerful and friendly, but all around amazing as a person and as a jewelry maker! I loved the workshop and will be coming back for more very soon! Collette is absolutely amazing. she is fantastic. I really liked the work shop I have done with her and I am going to do more workshops with her soon.